There are few things more exciting and potentially rewarding for a collector car enthusiast than a barn-find. Rare, untouched examples of an unbastardized car, they present a clean canvas for a collector to perform a basic restoration, a major restoration, a direct-to-auction sale, or even create a heavily customized vehicle. It’s an automotive stem cell, capable of becoming almost anything you’d like. Check out our video of a collector with ’68 Vette in Bristol, PA.
1. What are the eligibility requirements for collectible vehicle insurance? Our classic car insurance eligibility guidelines are pretty simple. Your collectible vehicle’s primary driver must be a licensed driver for at least 5 years and have a clean driving record. (So rejoice! You have an excuse when your 16-year-old son asks to take over your wheels.) Every driver in your household must have a separate vehicle for daily use. You can’t use your pride and joy as an everyday vehicle or as a substitute when your regular car is in the shop. And when not in use, you have to keep your collectible in a secured garage. 2. How many miles can I drive my car each year? As many miles as you like! We want you to have fun with your best friend, not limit your mileage. As long as your collectible vehicle isn’t your primary car, you’re covered for leisure use. So go ahead, show off your ride at club events and car shows. And by all means, drive it around town on a sunny day and even to dinner every so often. Your baby will love being taken for a spin. 3. Will you cover my vehicle while it’s being restored? Of course! Restoration is vital to advancing your hobby and we want to make sure you’re covered while you (or anyone else!) is working on your collectible. 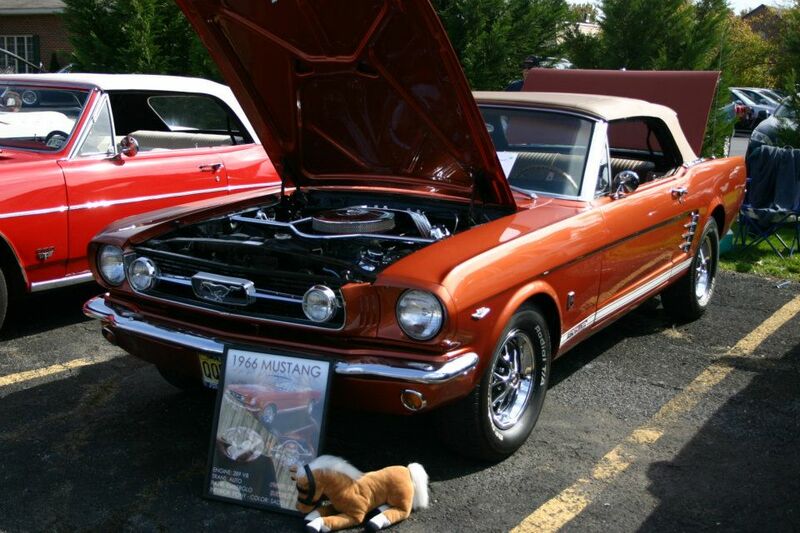 We visited a collector car cruise at the K-Mart in Hamilton NJ this week. 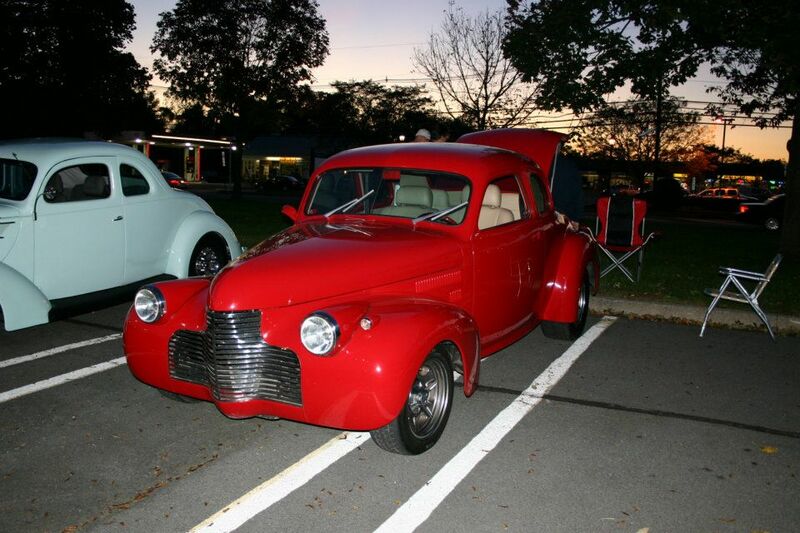 Lots of great classic to share, including Vettes, rods, 30s Fords, and a host of other fun customs. 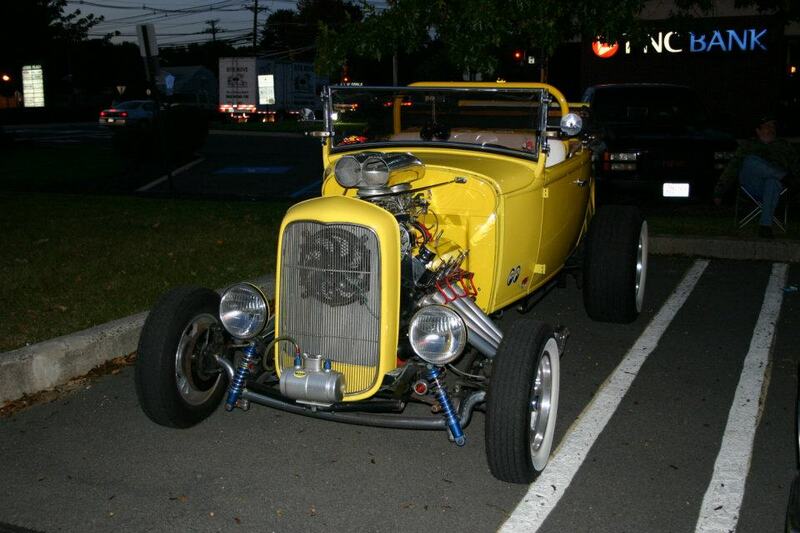 Check it out here, and for more, visit our Collector Cars Facebook Page. Condon Skelly creates and compiles a variety of videos at collector car shows, classic car races, and other automotive events of interest. 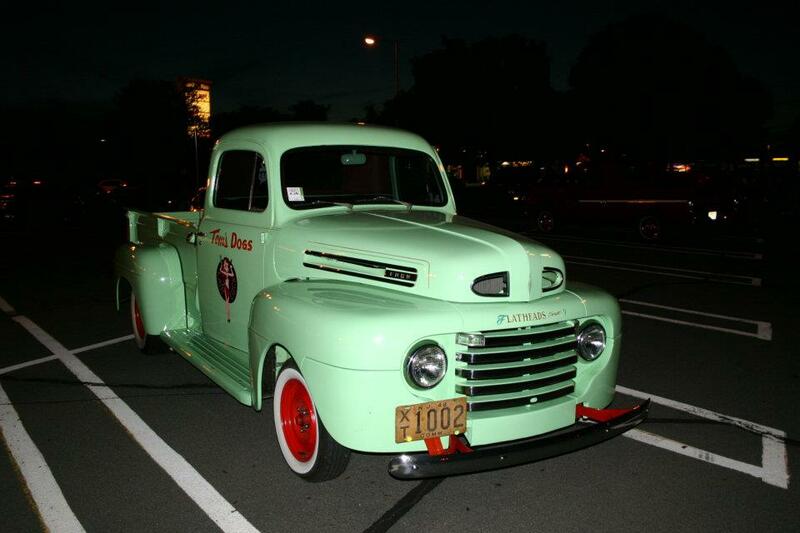 We love classic cars just as much as we love collector car insurance. To see a broad array of videos, including a recent video on the Indy 500, visit our YouTube channel today. 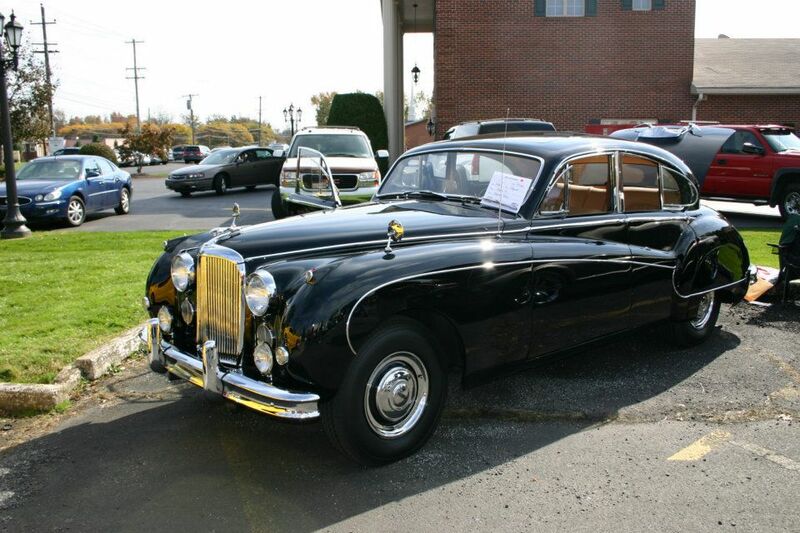 Condon Skelly attended the AACA Fall Meet in Hershey Pennsylvania from October 5 – 7. Many collectors came from around the world to browse over 38 miles of vendor spaces looking for parts, etc. We met many existing Condon Skelly policy holders and found it encouraging that a good quarter of the people we spoke with sought us out to tell us they were long-time Condon Skelly customers. 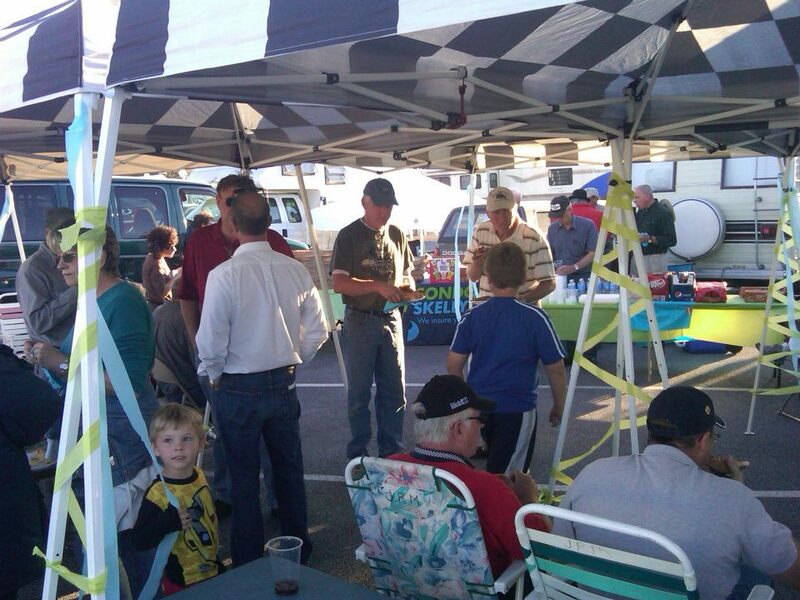 On October 6 we hosted a pizza party for a big group of classic car collectors with the help of Jim Kruse’s family who had previously hosted this get-together for many years prior. A great experience for car enthusiasts and classic car collectors, we had fun and highly recommend it! We know how important it is to have something to read to your baby before turning off the garage light at the end of the day. So we’ve brought you ‘classic times’, our very own bi-monthly publication featuring Condon Skelly news, event listings, tips from insurance experts and hilarious stories from owners. 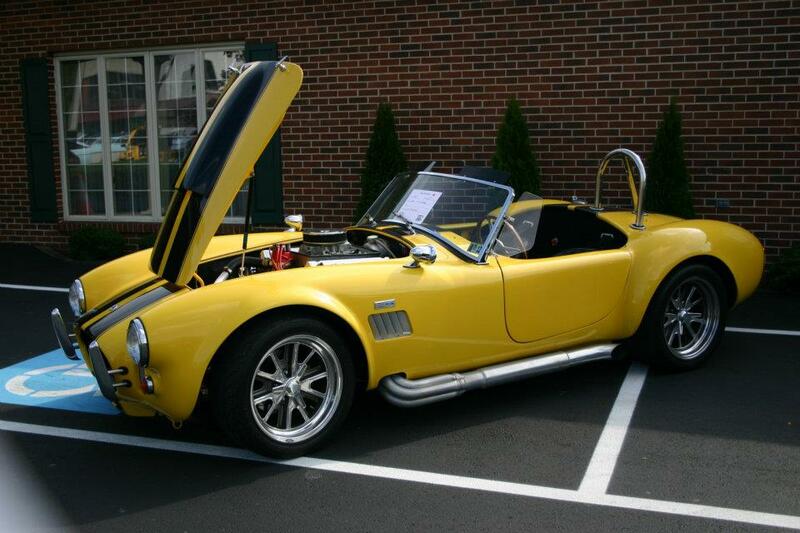 At Condon Skelly, we’re about more than just classic car insurance. Click here to read the most recent newsletters and sign-up to receive your copy the moment it’s released! 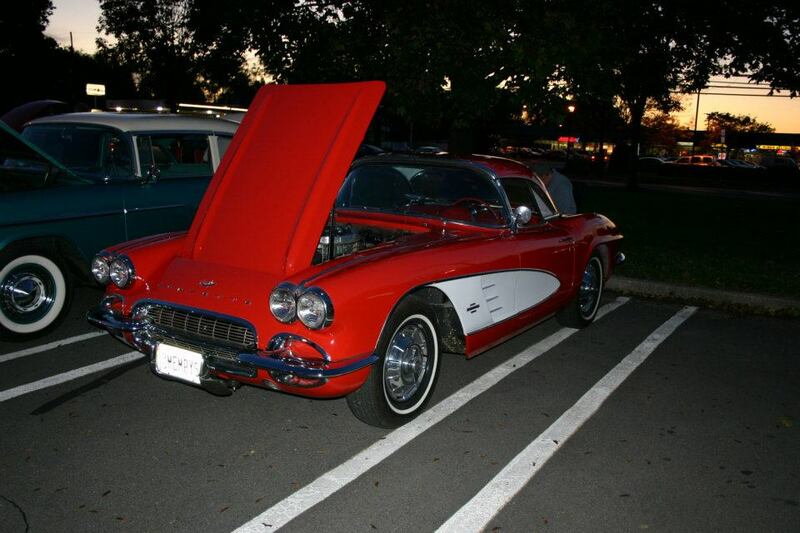 We hosted our car show this month and had over 100 cars in attendance; the Liberty Region Corvette Club helped us to run the show and the Maple Shade Soccer Club (the event’s beneficiary) grilled food for attendees. Tom E. Tunes DJ’d the event (oldies), and we treated everyone to Rita’s Italian Ice, a local favorite. Participants were the judges at our show, voting for their favorite cars throughout the day; a 1930 Packard belonging to Bob Reis took home top honors, Best In Show. We provide collector car insurance, but also greatly enjoy the collector car experience, visiting dozens of shows and events every year. 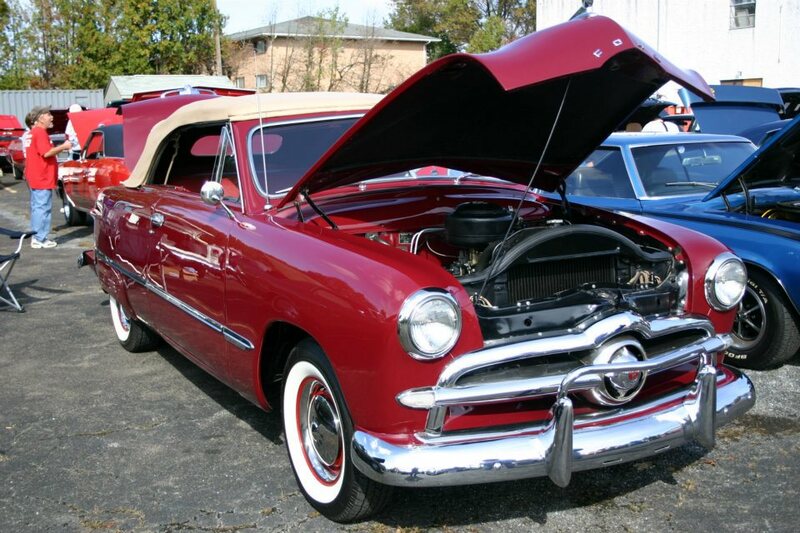 On this blog we will share those shows, discuss news topics of interest in the collector car market, and identify important practices for collector car owners and enthusiasts.